Nintendo’s handling of Mario Kart 8 Deluxe on the Switch has been curious so far. 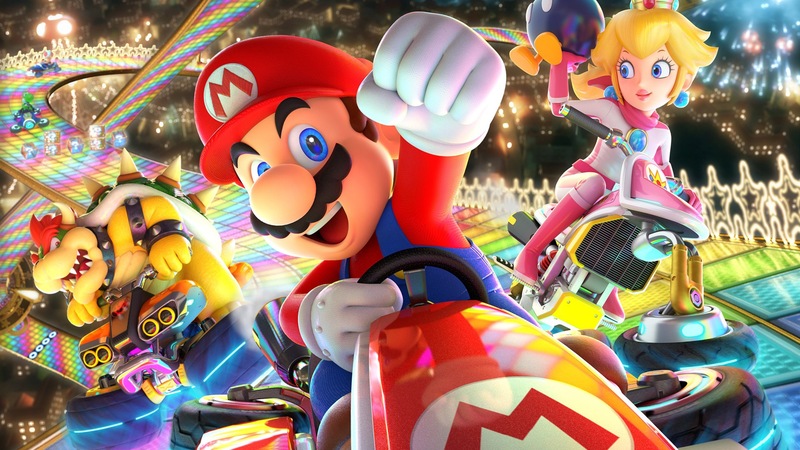 The game was available on the Switch very shortly after the system’s launch, and it as since managed to sell like a brand new title in the series would, with its total sell through even surpassing that of the original Mario Kart 8 on Wii U. Given the success the game had, you would think Nintendo would support the game with new content and updates, keeping it an ongoing service like Splatoon 2 has been. But, other than an update adding video recording support, and another that added Labo support, things have been very quiet on the Mario Kart front- not that that has hurt the sales of the game. That said, Nintendo isn’t done with the title, in spite of what you might think. Nintendo’s Shinya Takahashi confirmed in a new video, which you can see below, that Nintendo will continue to push updates for the game going forward- I just hope that said updates include new content, too. The DLC for the original Mario Kart 8 on the Wii U was amazing, and I just want more of that, please.